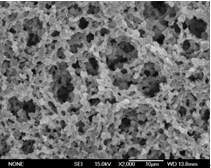 MS®Nylon membrane has naturally hydrophilic characteristic that it can be used to filter most organic solvent, such as alcohols/hydrocarbons/ethers/esters/ketone/benzen, having very wide chemical compatibility, can be used to remove micron-structured particles and bacterial in all kinds of solutions and majority solvent solutions. 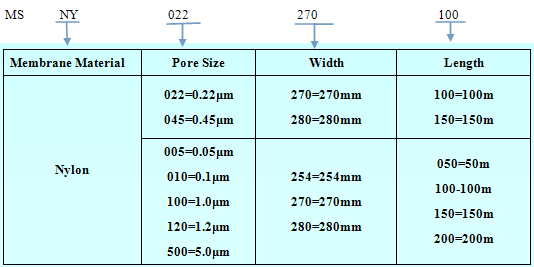 MS® Nylon membrane is made in 100,000 grade clean room and has a series of clean process result in the extremely low extractable, uniform pore size and high flow rate. HPLC sample preparation and mobile phase filtration. 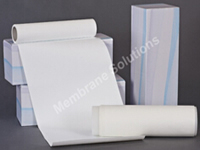 Aqueous and alcoholic solvents and solutions filtration. Sterilize biological solutions or buffers.